Encounter a range of quality design, superior styling and all encased in a shallow mount basket. 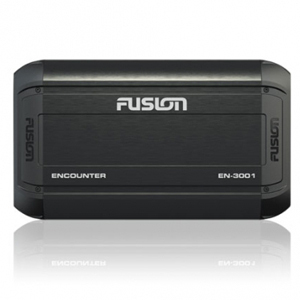 The 2015 range of FUSION Encounter is better than ever, built with a highly charged motor assembly that delivers massive performance. 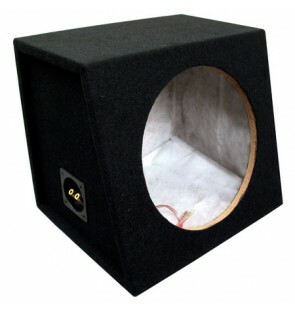 The butyl surround produces controlled, quality sound and supports the stealth Encounter Cone. 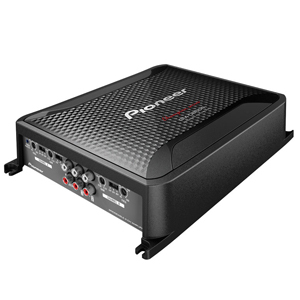 Featuring an internal crossover for discrete installation, with separate tweeters to optimise sound imaging. 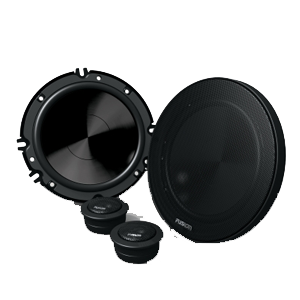 The shallow mount basket design offers easy behind panel installation and with a mounting depth of only 46mm (1-13/16″) the EN-CM652 component speakers will fit almost anywhere. Producing 240 Watts of Power, these 6″ component speakers are not to be taken lightly, continuing Encounter’s legacy of impressive performance. Encounter is the perfect range to launch your FUSION journey with, and this year’s line up is “Out of this World”.